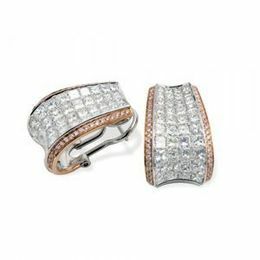 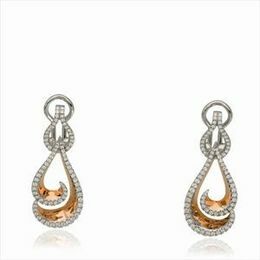 Enjoy Fine Quality Designer Earrings in Soft, Delicate Styles to Bold and Glamorous Earring Styles, A Favorite Jewels for Thousands of Years, Earrings are a Complement to Every Woman's Complexion. 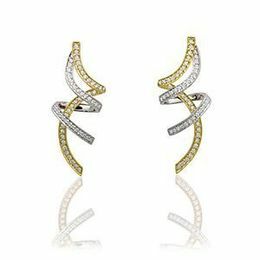 The perfect pair of earrings can signify mood, personality and compliment the shape of a person's face and the color of their hair and eyes. 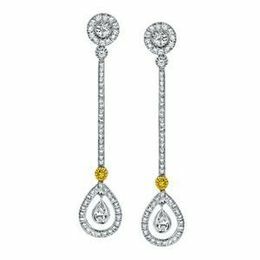 Simon G has designed stunning earring collections for you find the perfect pair of gold, silver, dazzling gemstone, or chic, understated earrings. 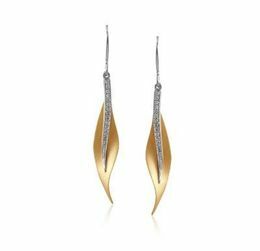 Make an impeccable earring selection from the Colored Stone, Organic Allure or Red Carpet Earring Collections in gold and silver from Simon G.
Gleaming earrings of gold and silver with sparkling gems have been worn as significant symbols throughout the ages! 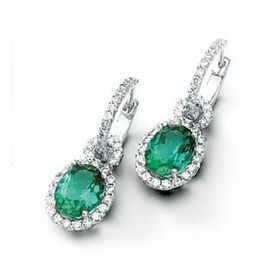 Explore the Simon G Collection of Fine Aquamarine and Tourmaline Earrings, Black Onyx Earrings, Diamond Earrings, Gold & Silver Earrings! 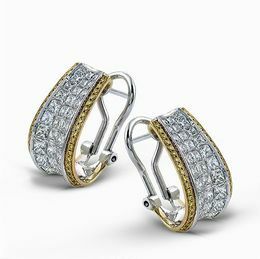 Whatever your Sense of Fashion and Style, you will find the best match right her. 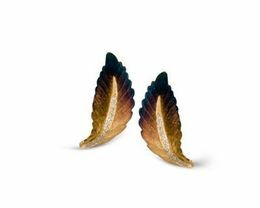 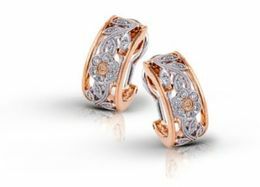 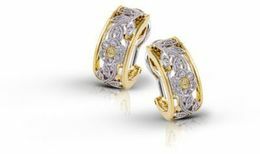 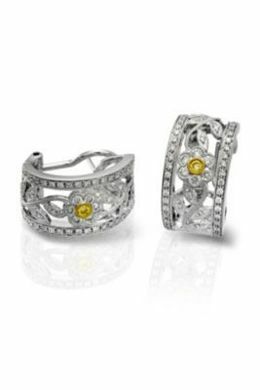 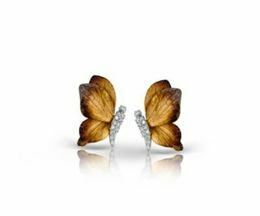 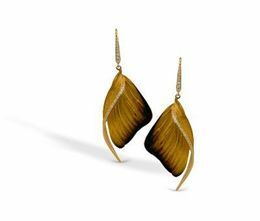 Take the time to browse through the many beautiful designs and settings of Simon G earrings on these pages. 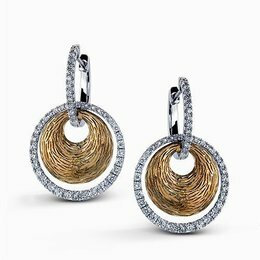 If you like the splendor of twinkling diamonds and colored stones or the rich, earthy luster of the Simon G Organic Allure Collection, you will find it here. 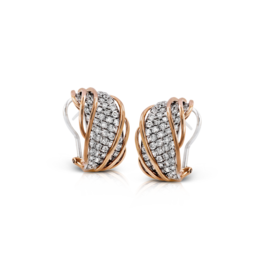 Enjoy yourself while viewing every pair of earrings displayed in the Simon G Earring Collections or filter your earring preferences from our handy menu at the left. 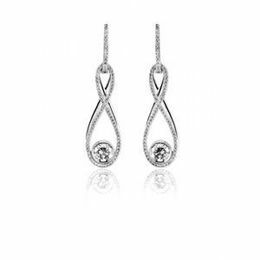 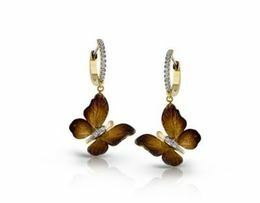 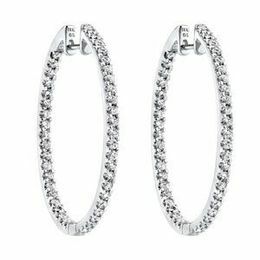 With the gentlest of movements, a stunning set of Simon G Designer Earrings will enhance the sparkle in her eyes! 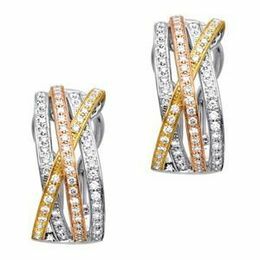 This gorgeous collection of dazzling earrings is the perfect complement to every woman's glamour and style. 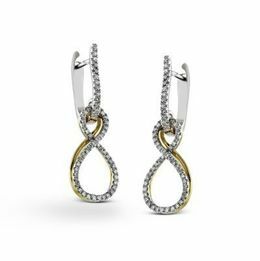 If you're looking to treat her to something truly spectacular, give the gift of a dazzling pair of Simon G earrings in stylish designs that will be cherished, always. 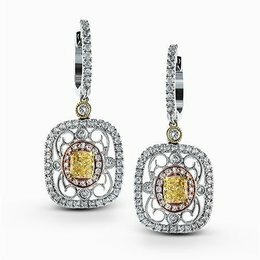 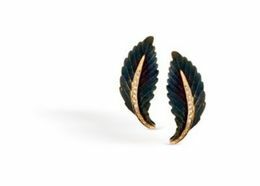 See the Simon G. Designer Earring Collections in Person! 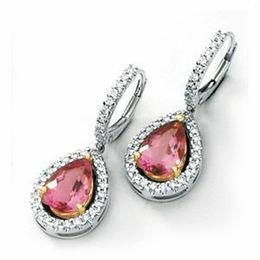 Visit Kranich's Jewelers Today!